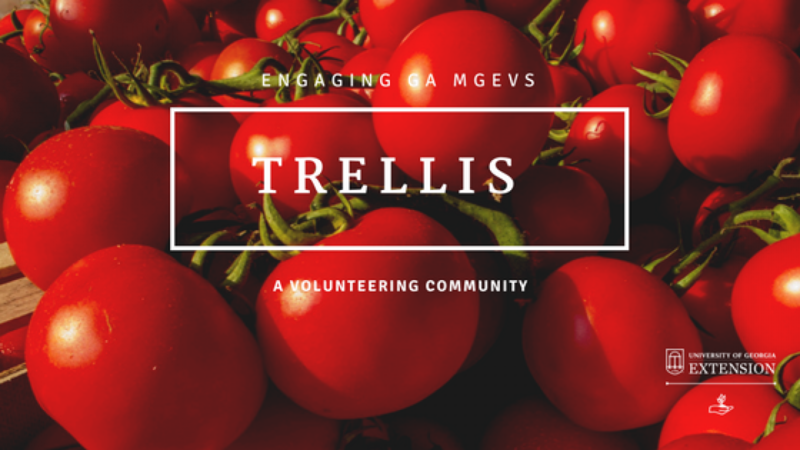 Last week, on Valentine’s Day, Karan Rawlins, UGA Extension Specialist, joined 40 GA MGEVs online in the first Thoughtful Thursday webinar session of the year to discuss native and invasive plants. The recording of the session is now available on your MGLOG Homepage. You will see it as soon as you log in. Each 2019 recording will be posted in MGLOG, so even if you miss the live session, you will be able to watch the recording. Then, don’t forget to record your time spent viewing Thoughtful Thursday sessions, live or recorded, as Continuing Education (CE)! To do so, complete the short “Report Continuing Education” form in MGLOG. When recording the number of hours, be sure you input 0.5 hours. These online sessions are just 30 minutes, and MGLOG requires the input of the 0 before the decimal point to record the half hour entry correctly. Be sure to insert the record, and then you’re done! Pretty simple! To learn about upcoming Thoughtful Thursday dates and times for 2019, and to learn more about Continuing Education, visit this section of the GA MGEV webpage. Posted in Continuing Education and Awareness, Thoughtful Thursdays. Bookmark the permalink.